It is sad that in recent weeks the sport of athletics as lost to local legends of not so many years ago. This in the passing of Nigel Braggins and Paul Varney, both who have won numerous honours and races not only at county but also national level. Nigel who untimely died in August at 52 years of age whilst exercising for pleasure first became involved in athletics and similar sports over thirty years ago. A quiet man he joined Banbury Harriers in the late 1970’s and soon established him self with the club and also at county level. Track running may have not been his first love, for two reasons his style of running and also the town at the time did not possess the facility it as today. Cross- country and road running was more to his liking, stamping his ability to match the best in Oxfordshire. This certainly was emphasized in the mid 1980’s, when he captured the county marathon title in The Abingdon Marathon and also posted his best ever time over the distance of 2hours 33minutes. 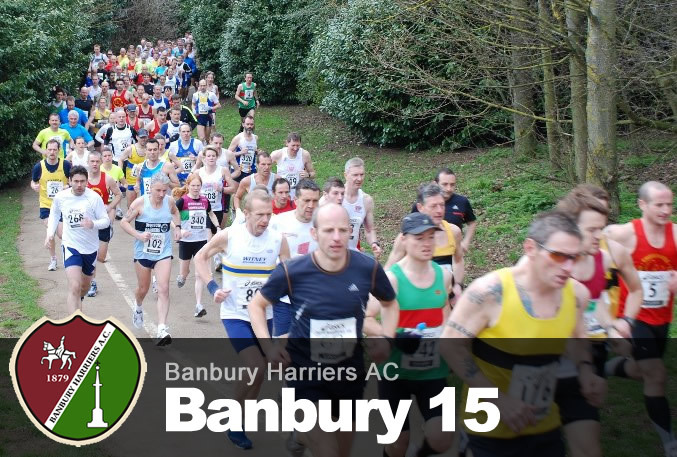 The following year he won the second and last running of The Banbury Marathon. The Stratford Roman Nine saw him also in this period finish 7th in a field of almost 400. In 1989 in the gruelling AP 20 he finished and was one of only six runners to run under two hours. Paul who died untimely the day after he had watched Banbury United capture their first league win this season. Watching United was a great pleasure of his and also Tottenham Hotspur. His first encounter at school was not Soccer but Rugby football at Banbury Grammar School. He soon started getting the appetite for running, his first big success was in 1970 when he finished third in The English Schools Cross-country Championship as a senior boy. This followed on when he went to York University and he was voted “Athlete of the Year”. He continued this into his working life winning several races for Leamington AC and finished 16th in The Inter-Counties Cross-country Championships. 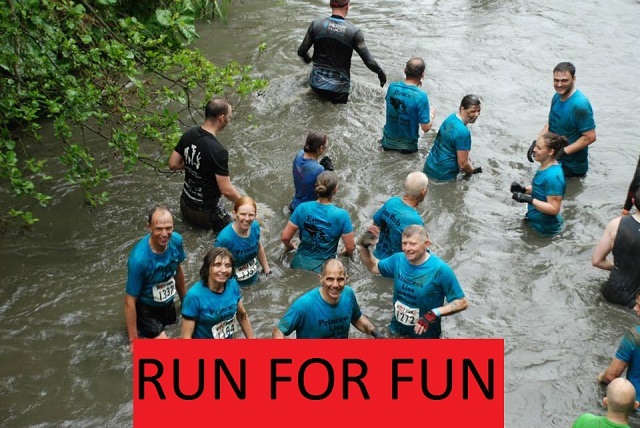 He then met his wife Alison, she encouraged his running and soon after their first child Richard was born the three moved to Rainham in Kent and Paul started working for the Woolwich building society. He won several building society championships and during this time he joined the strong Kent Invicta club and helped them win many national team titles. He also won the Rainham Ten in just under 50minutes. 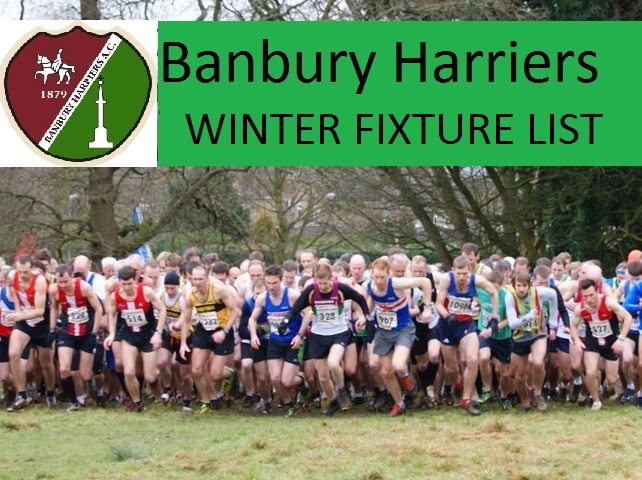 The next move was to Banbury and Banbury Harriers for the next four years winning races and more national building society titles. In 1979 he rejoined Leamington AC and played his part in a strong road and country team. He took part in the Duchy Marathon, this run between Redruth and Lands End and completed the race in 2hours 40minutes. Both of them in recent years have only run for fitness and fun, but their achievements were outstanding and their personality certainly missed.